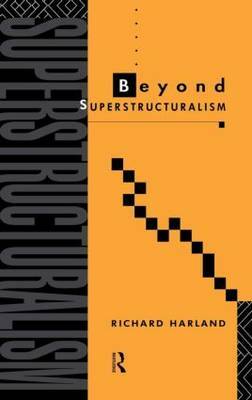 Moving on from his previous book, Superstructuralism , Richard Harland argues that the focus on single words in the structuralist theory of language is its key weakness and that the next advance beyond post-structuralism depends upon replacing word-based with syntagm-based theories. In a lucid way he develops a new syntagmatic theory which shows that the effect of combining words grammatically can transform the very nature of meaning. The wide breadth of coverage in the book covers both post-Chomskyan' linguistics and Derrida, and sets up an opposition to analytic and speech-act views of language. By presenting a systematic critique and counter-proposal, Harland challenges the very foundation of recent literary and language based theory.